Get the book now! Copies are available on the first floor display and at the ground floor circulation desks! Start a book discussion of your own with your friends, family, neighbors, or co-workers. 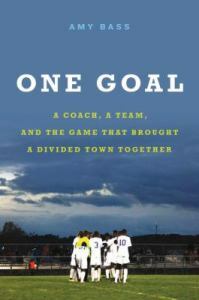 Or come to the Non-Fiction Book Club discussion on October 4 @ 6:30PM in the Pollard Library ground floor meeting room. EVENTS run from September 13th until October 4th. The book’s content and events are for readers of all ages! All events are in the Pollard Memorial Library Community Room unless otherwise noted. In 2002, Lewiston, Maine garnered national attention when more than 2,500 Somali migrants chose to make the city their home. The unexpected migration changed the city forever, and the lives of many local residents, including Cheryl Hamilton. 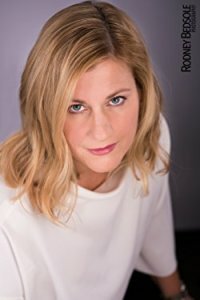 As the manager of the resettlement program at the time, Hamilton offers a unique perspective of her hometown in the months following 9/11. During this lively discussion, discover how the Lewiston community responded and the lessons Hamilton learned about fostering community and responding to bias and prejudice. 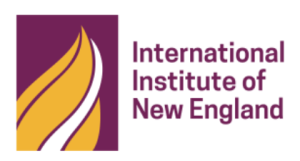 Since 2002, Hamilton has devoted her career to advancing refugee protection and community integration, including most recently as a director at the International Institute of New England – Lowell. 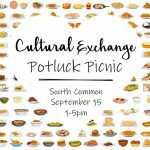 Bring a dish from your home country, get to know each other, and enjoy and afternoon of family-friendly fun, including dancers and activities for kids. Hosted by Solidarity Lowell as part of Welcoming Week Lowell. 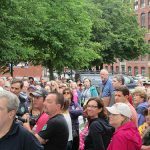 UMass-Lowell Professor Robert Forrant leads a neighborhood walk that begins at the Visitors’ Center and focuses on stories about key events in Lowell’s immigrant history. 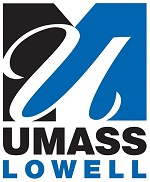 This event is organized by Welcoming Week Lowell.. The World Literature Book Club is offering a complementary fiction story, Crossbones, by Nuruddin Farah. We encourage you to read it and share your thoughts. 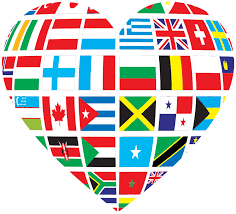 Join the library and the Refugee-Immigrants Support Coalition as they host an opportunity to have a conversation around the topic of refugees and welcoming all to benefit the entire community. Community Conversation: What Does It Mean to be a Welcoming Community? 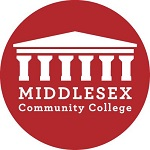 Thursday, September 20th 5:30 – 7 pm Middlesex Community College. Audience and panel discussion at Middlesex Community College moderated by Professor Robert Forrant. Panelists from Community Teamwork, Lowell Community Health Center, Enterprise Bank, International Institute of New England, and City Manager Eileen Donoghue. 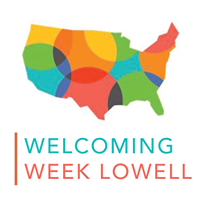 This event is organized by Welcoming Week Lowell. Everyone has an immigration story. 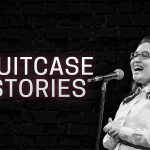 Listen to three inspiring stories from U.S. and foreign-born residents with local Lowell ties. Program includes a talk-back with the storytellers about his or her perspective on immigrant integration. Sponsored by the Pollard Memorial Library Foundation in partnership with the International Institute. 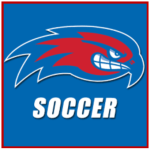 Cheer on former Lewiston High School soccer player, Abdi Sharrif-Hassan, & teammates as he plays for the River Hawks! Review the book and share your thoughts with other community readers. 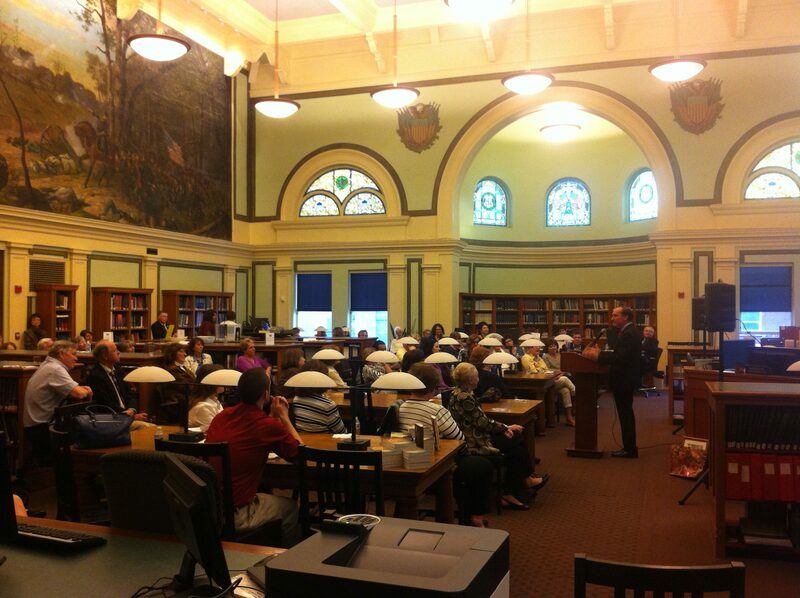 Lowell Reads is a semi-annual celebration spearheaded by Lowell’s public library surrounding the questions, themes and ideas of one particular book. Our goals are to get all of Lowell on the same page, to promote adult literacy, and to build and strengthen the bonds of our community.